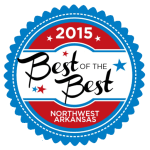 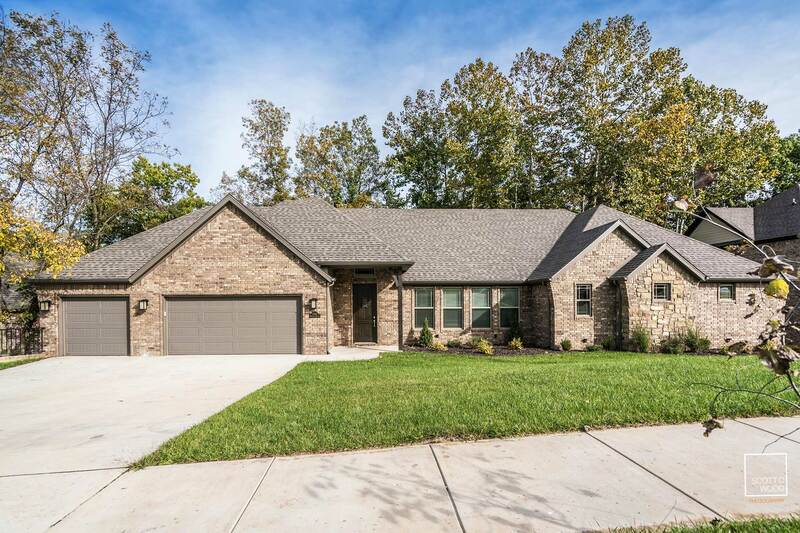 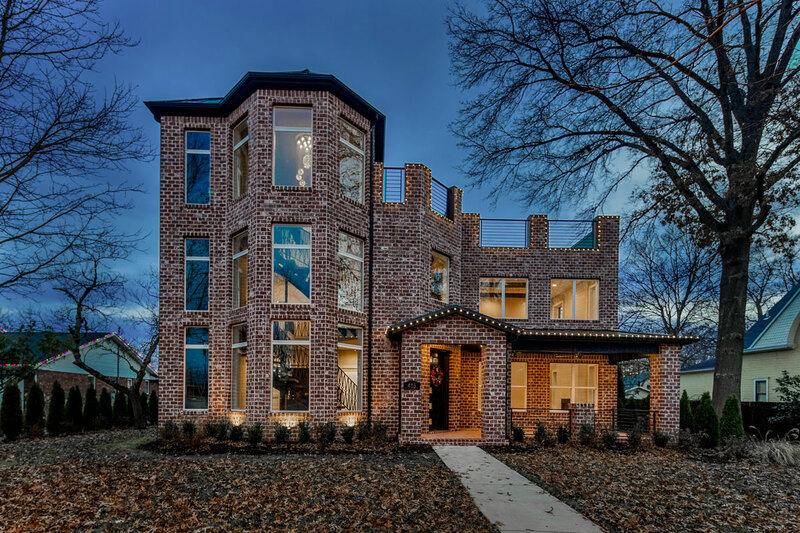 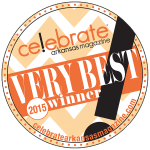 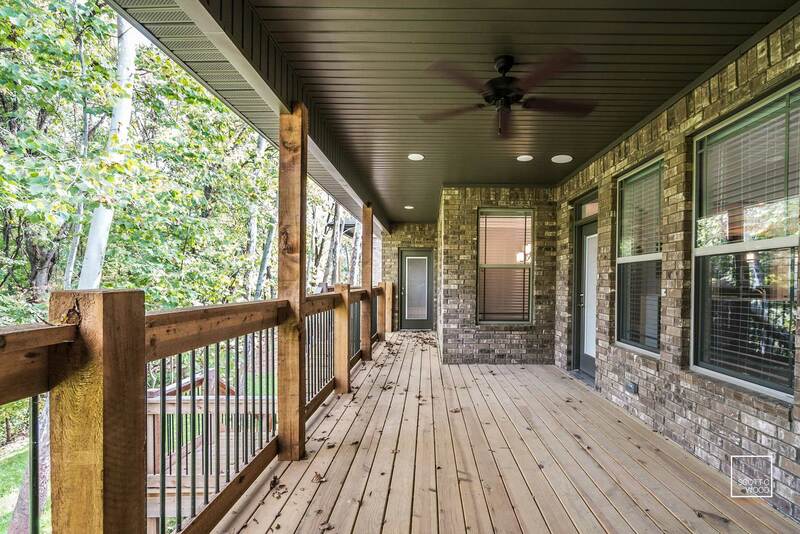 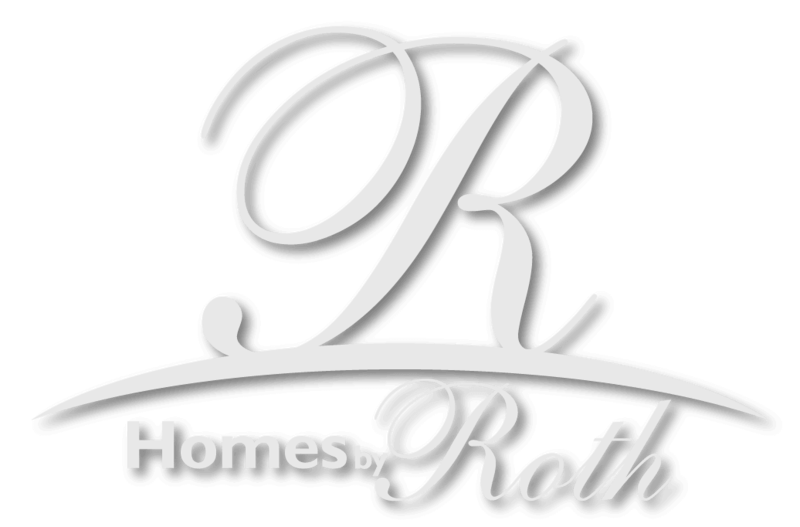  If you’re thinking about building a custom home in Northwest Arkansas, you deserve the award winning precision of a Homes By Roth. 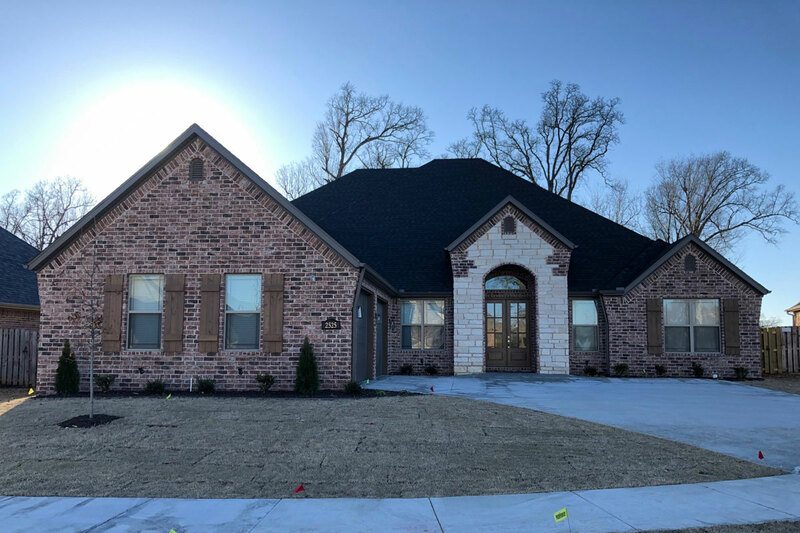 Whether your looking to downsize to a more personal and compact space, or wanting to build a large, multi-generational layout, our team will work with you to help you navigate the custom home building process every step of the way. 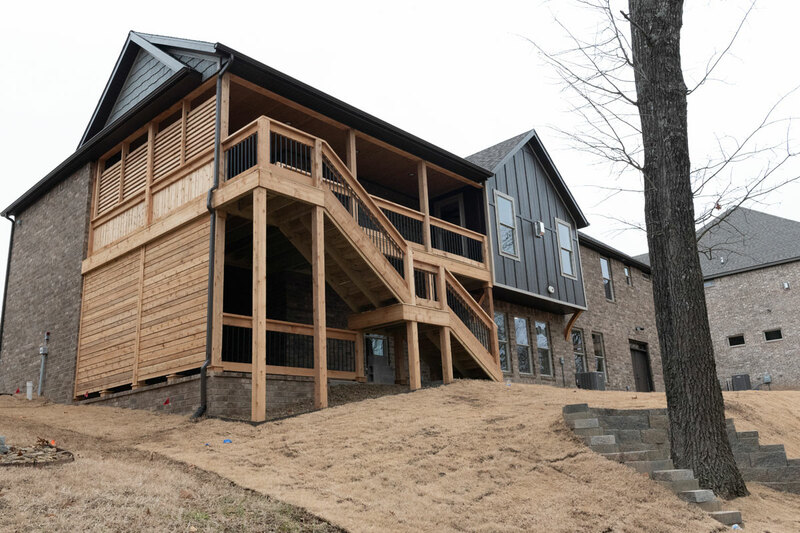 If you’re ready to start the custom home building journey, call our design team today!